Commercial & Business Intruder Detection Systems In Toronto. Are you interested in protecting your business from online malicious attacks? If so, getting a good Intrusion detection system is a must to have sufficient internet security for your business information. For those who don't understand, once your system starts operating online, it immediately becomes vulnerable to attacks from different hackers all over the world. The solution is simple, and many people ignore it that is just installing the required security software. Intrusion detection system is among other security management just like other computer and networks protection measures. The system helps the companies that tend to have fears about data breaches. The biggest threat is from within the organization not mainly from hackers. Greed from some employees may make them try and steal data. It becomes more comfortable for the insiders to access the data if he/she has access to it. That why having these security systems is a good idea for any business because they offer both internal and external monitoring which can trounce them. Without any doubt keeping your business secure and safe should be the leading priority. Max Home Security is the leading company in Toronto that offers the services of setting up both commercial and residential intrusion detection systems. They deploy systems that take care of your facilities regardless of the size. What is intruder detection systems? An intrusion detection system also referred to as IDS is a software or a device that is responsible for monitoring any malicious activity practiced on a given system or a network. The administrator gets the reports of these activities or security information, and event management(SIEM) collects them centrally. False alarms and malicious activities are filtered by SIEM which applies alarm filtering technique. The It department of an enterprise use the intrusion detection systems to know any suspected activity that may happen within their technology environment. Some systems are designed to respond immediately an intruder is suspected. 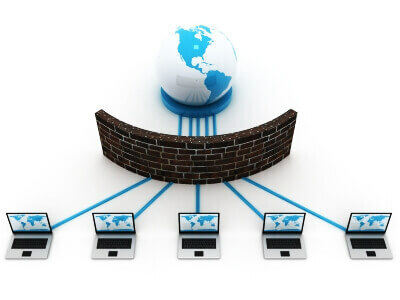 These systems that are capable of reacting are known to as intrusion prevention systems. Different IDS are programmed to carry out various analysis and be able to discover different patterns, and it is in that particular traffic cyberattacks of different types may be identified. Traffic identified may be taken as either noteworthy or malicious. Additionally, traffic that is maliciously targeting a specific software may be detected by the IDS. The IT experts get notified, and hence they can deal with that problem.Intrusion detection systems come mainly in two categories that are considered to be broad. There is network-based IDS and host-based IDS. The two types enable one to know where the intrusion detection software sensors are placed. It doesn't matter the model you choose, the functions of the system, in the same way, serving a common purpose which is to detect intrusions at any point and to alert the IT analyst to its findings. The Components of an Intrusion Detection System. An Intrusion Detection system is made up of sensors and management console. Monitoring networks on the real-time basis are the work of sensors, and the management console manages and reports console. 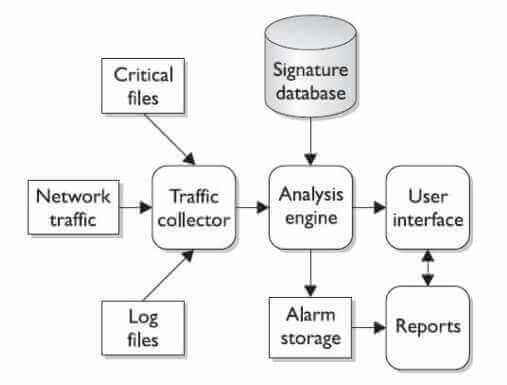 A database that consists of attack signatures is also another component of the system. Intrusion Detection can be beneficial to everyone in different ways. The network is monitored continuously. Intrusion detection systems make sure that computers are carefully monitored to protect them from invasion and other abnormal activities. This is an essential feature because even if the user is away or asleep, it makes sure that your computer is safe and well protected as long s it is connected to the network. 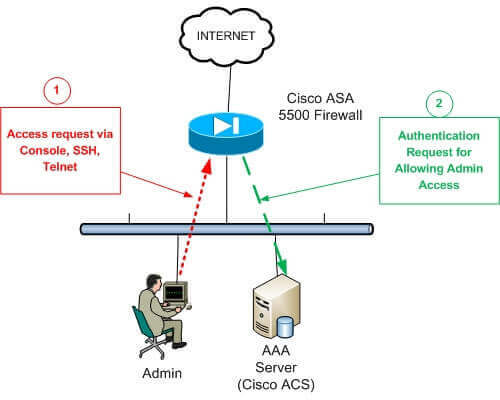 The intrusion detection actively updates and takes care of user data and firewall measures. Any specific client’s requirements are accommodated by Intrusion detection systems because they are highly customized. 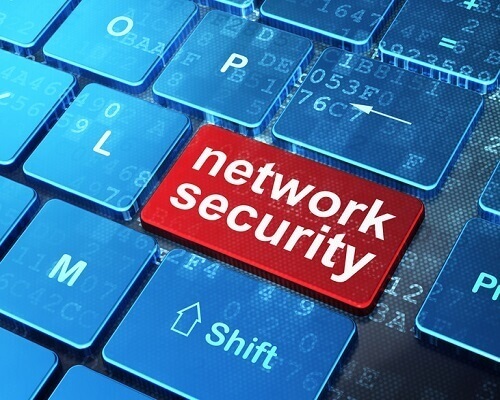 Building network security that can monitor highly individualized activity is a feature enabled by the system. This allows the users to prevent any form of attack that is coming from within the organization or from the outside. The systems Enable Retaining of evidence. The real-time intrusion that is enabled by Network-based IDS helps in getting the evidence of attack because an attacker cannot be able to remove the attack evidence from the system. The data is crucial as it can be used in forensic analysis. Detection of failed attacks is Possible. 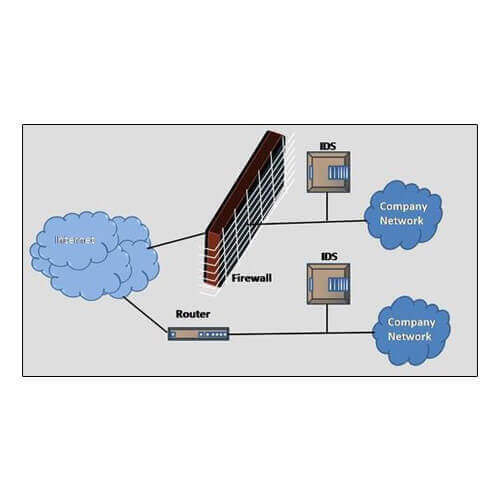 A network-based IDS sensor that is mainly found on the outer side of the firewall can detect any malicious activity happening behind the firewall even if the firewall is not allowing these attempts. The information acquired can be used as always in forensic analysis. Having intrusion detection system in your organization can improve the security of your data which is the most crucial thing. Max Home security can help you in having the best system installed for you. We should be your first choice in Toronto. Our professionals are well trained and ready to help you. Call us today, and we will reach you immediately.